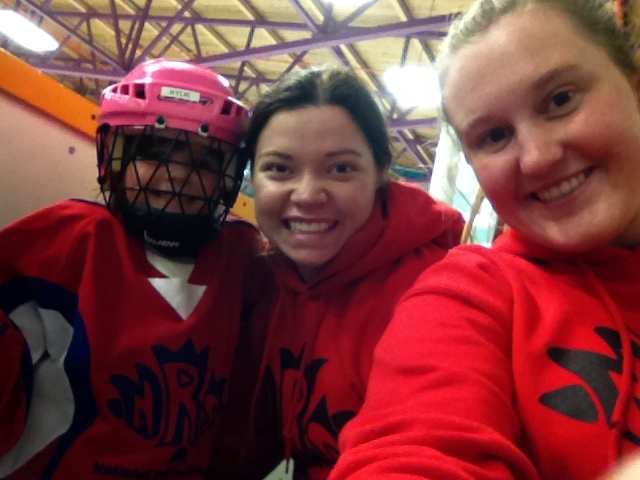 infectious love for Ringette: Murray Pettem and Danielle Hargreaves. 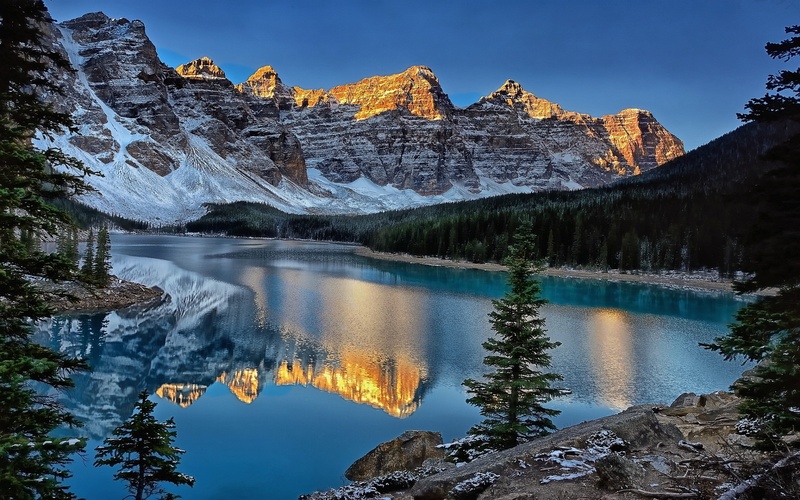 Our camps are across Canada. 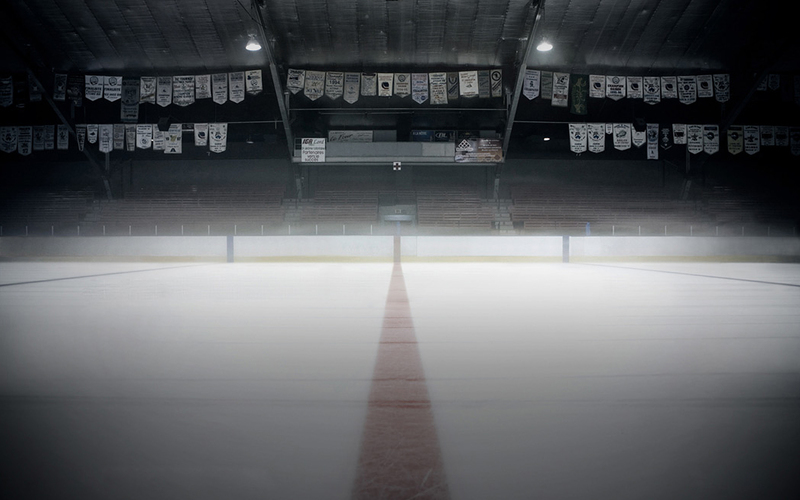 the skills that are learned on the ice translate into real world success. 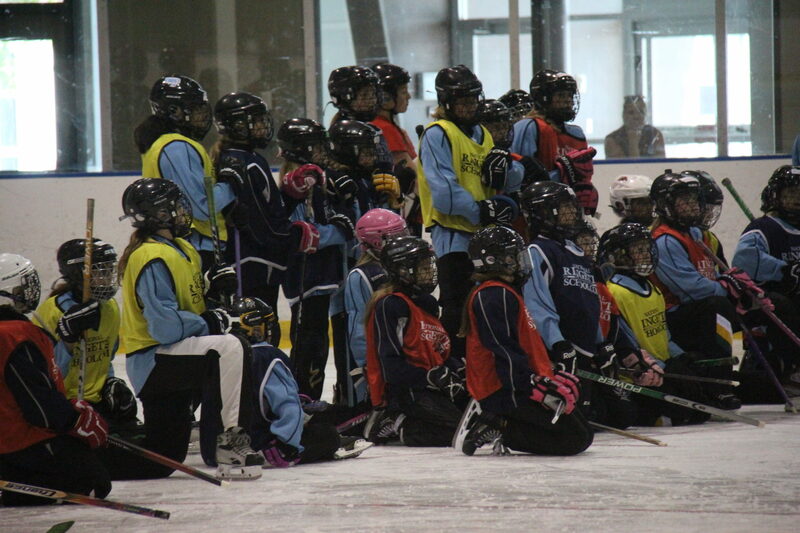 Welcome to National Ringette School! 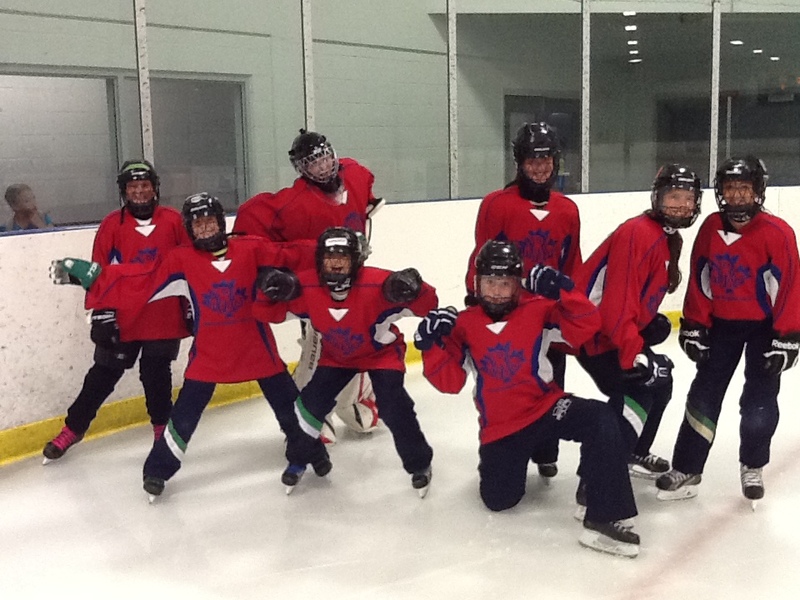 We have developed an on-ice curriculum that allows for maximum participation from each athlete throughout the ice session. Our drills are designed to allow for ample one-on-one time between athletes and instructors. 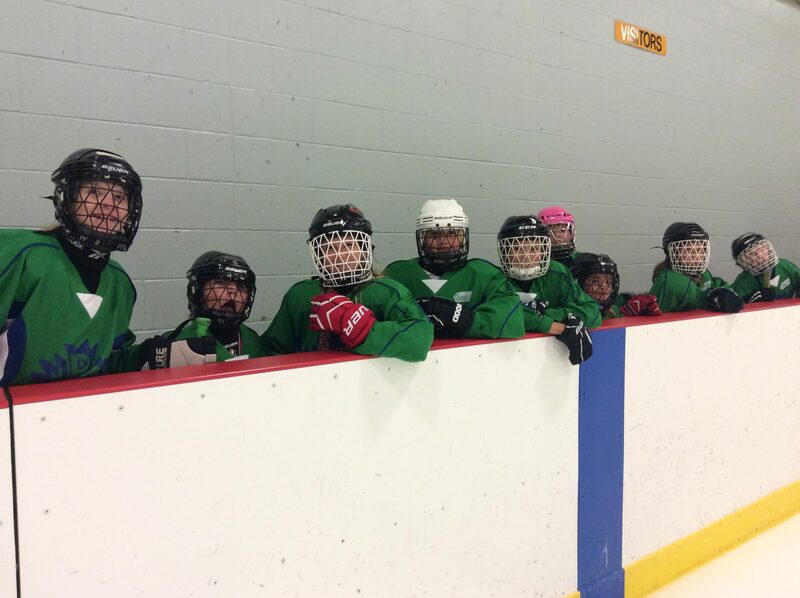 Our comprehensive off-ice program includes nutrition education, mental toughness training, fitness, shooting sessions, strategy development, recreation activities and lots of fun! says this is the highlight of her summer. “I must say we were very impressed with the camp! 2019 is shaping up to be a great year already! 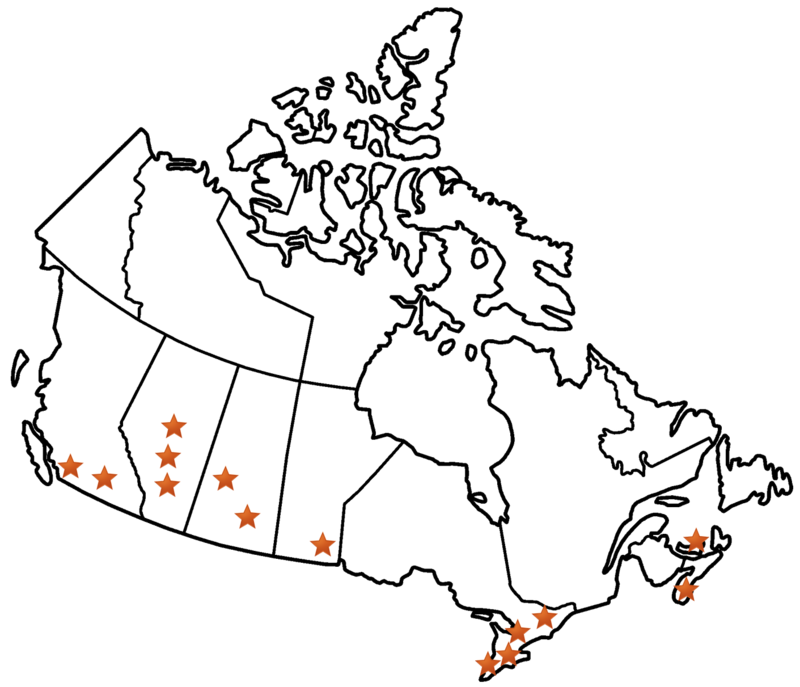 We have accepted many invitations to teach in communities across Canada and now proudly serve more than 20 locations across 8 provinces. Our week long Ringette camps take place between July and August and accommodate young athletes of all ages and abilities. 2019 Summer Camp registration is now available! If you are interested in seeing a camp in your association please contact us at questions@nationalringetteschool.com.